Ed d’Agostino is the General Manager of DE-CIX North America, the world’s leading Internet Exchange operator, with the largest and fastest-growing IX in New York. Just 18 months after joining DE-CIX in 2014, Ed and the DE-CIX team brought on more than 100 networks, garnering global attention and award accolades, including Best North American Project in 2014 and Best Internet Exchange in 2015. Among his positions prior to DE-CIX, Ed served as the Director of Sales of IP Exchange Services for a Layer 2 IP exchange platform (Arbinet Arbinet, acquired by PTGi), where for eight years he led sales activities for New York and later North America, Europe, and Asia. 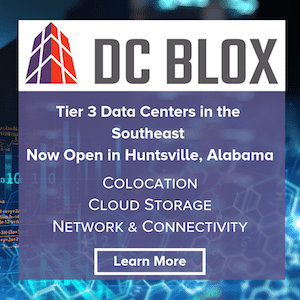 Data Center POST recently had the opportunity to chat with Ed about DE-CIX’s neutral peering approach, how it benefits customers, and what the company hopes to achieve in the future. Data Center POST, Sarah Chamberlain (DCP-SC) Question: Tell our readers what problems DE-CIX is attempting to solve right now? DE-CIX, Ed d’Agostino (DC-ED) Answer: As the world’s leading Internet Exchange (IX) operator, our ultimate goal is not only to develop interconnection communities of networks that are bigger and more available than the historic, data center-owned exchanges, but also to develop more interconnection services than traditionally available at a “standard” exchange. 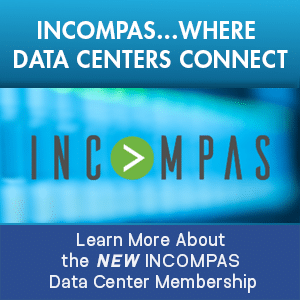 Instead of having to rely on local colocation, typically from just one provider as within the data center-owned exchange model, we partner with numerous data centers in each market. Therefore, we serve to allow customers of ALL of the data centers to participate. Further, for those not immediately local, we allow connectivity over transport, keeping networks from having to deploy and manage expensive remote equipment or endure colocation cross-connect charges just to join an exchange We thereby allow more non-local networks to participate in the benefits of an exchange. Our neutral approach not only allows us to build bigger communities, but it also allows us to better serve entire markets and regions in a way that the data center-owned exchanges really can’t. 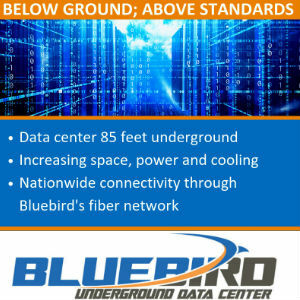 We build bigger communties that serve more data centers and effectively serve bigger regions. On top of that, we offer more types of interconnection services to enhance our core offerings than data center-owned exchanges can offer. DCP-SC Q: What milestones did you achieve in 2018, and how will these developments help DE-CIX keep up with the demands of the quickly growing and ever-changing telecommunications industry? DC-ED A: A key highlight of 2018 took place in our New York exchange, where we successfully exceeded 200 network connections in Q4 of 2018, becoming the largest carrier and data center-neutral internet exchange in the market, and the second largest on the east coast. We accomplished this milestone in just four and a half years of operation in New York, a growth rate that is uprecedented. Further, after just two years of operations, DE-CIX Dallas has grown to become one of the top 25 exchanges in North America. The growth of these exchanges is a testament to how successful our neutral/partner approach is. Further, as we have seen in New York, where our major competitors started nearly 20 years before we did – yet have fewer networks – our approach will scale and allow us to build peering communities far larger than markets have seen before. DCP-SC Q: How does DE-CIX differentiate themselves from the rest of the market? DC-ED A: As I mentioned, our neutral, partner-centric approach is in and of itself a big differentiator for many reasons, but one obvious distinction is that our exchanges become available at so many data center locations. 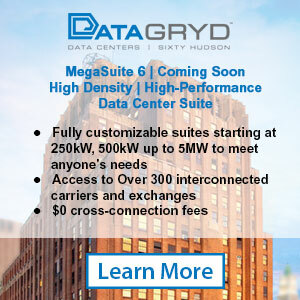 In New York we have over 100 access points – that type of exchange availability is unheard of. In Dallas we provide ports in zColo, Cologix, Flexential, Equinix, Digital Realty, QTS, and soon DataBank, with more coming after that. Another way that we differentiate ourselves is our service offerings – such as GlobePEER Remote, which provides virtual connectivity on remote DE-CIX exchanges with a physical connection on the more local exchange. For example, a network from Brazil can take a transport connection to DE-CIX New York, then they not only have access to the networks that are on DE-CIX New York, but also have the ability to take a virtual port on our massive DE-CIX Frankfurt exchange. 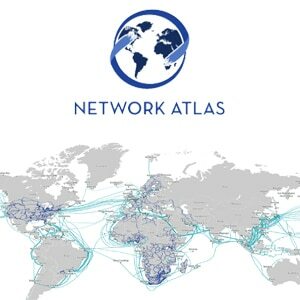 Think about it: that network can connect to over 1000 networks fron all over the world, without having even a POP outside of Brazil. For an exchange to offer that kind of connectivity is also unprecendented. DCP-SC Q: What are you most looking forward to accomplishing over the next year? The next 3–5 years? DC-ED A: In terms of the next few years, DE-CIX is continuing to search for worldwide opportunities to bring our high levels of value and quality to more and more users and customers across the globe. 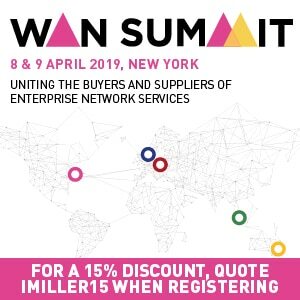 As we build our strategic range of partnerships and expand our services, networks and end-users alike can expect to see a more connected and enabled world. In North America you will see our unprecedented growth continue. Within the coming three years you should expect to see DE-CIX New York become the largest exchange in North America. 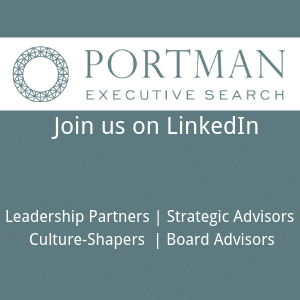 DC-ED A: We always look forward to any opportunity to meet, mingle, and build relationships with partners, customers, or new businesses, and PTC is a great platform for that. It was just two years ago at PTC that our great partnership with PacketFabric started – good things can happen at PTC. DE-CIX International’s CEO, Ivo Ivanov, is going to speak about the traditional subsea-cable landing points, where they’re positioned across the globe, how they are shifting, and what the results of those shifts may be. For anyone interested in attending, the title of the panel is Content Driven Cables – How Are They Changing the Subsea Consortium Paradigm, and it will be taking place on Wednesday, January 22, at 9 a.m.
DCP-SC Q: Thanks so much for taking the time to answer some questions, Ed. If our readers want to meet with Ed at PTC, you can email decix@imillerpr.com to relay a request. To learn more about DE-CIX, please visit www.de-cix.net.